Most recent letter the reporter recieved from Michael Lambrix. Lambrix was one of the subjects of a WLRN documentary, Cell 1, which looked into why the death penalty was put on hold for such a long time and what effect that has on people on Death Row, their families and victims' families. A few days before Asay's execution, Lambrix wrote a letter to WLRN. He raised concerns about the new lethal injection protocol that would be used to execute Asay, saying he feared it would cause some pain. But, Lambrix said, the tradition of using a lethal injection protocol that appears as if the inmate is falling asleep makes it easier for the Department of Corrections to continue executing inmates. Asay was executed using a drug—etomidate—that had never before been used in an execution in the U.S. He did not present any signs to suggest that the drug worked any differently than the old protocol. 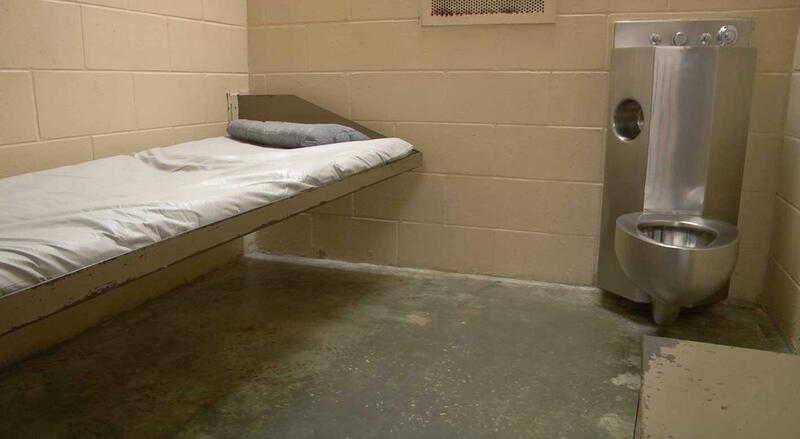 A cell on Florida's Death Row. In a 2016 interview with WLRN, Lambrix denied he murdered either of them. He claimed he saw Moore strangling Bryant and in an attempt to save her, Lambrix hit Moore in the head with a tire iron. "I'm fighting to prove my innocence and be free," Lambrix said. This is the third time in 30 years he has been moved to Death Watch to await his execution. 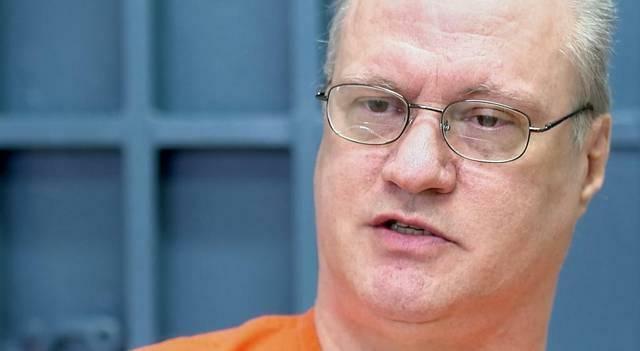 Florida Governor Rick Scott has set a date for the execution of Michael Lambrix. 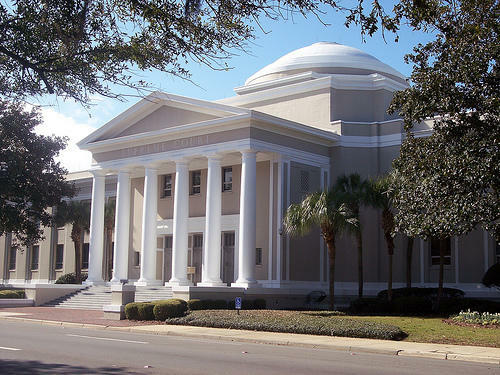 The Florida Supreme Court on Thursday sided with Gov. 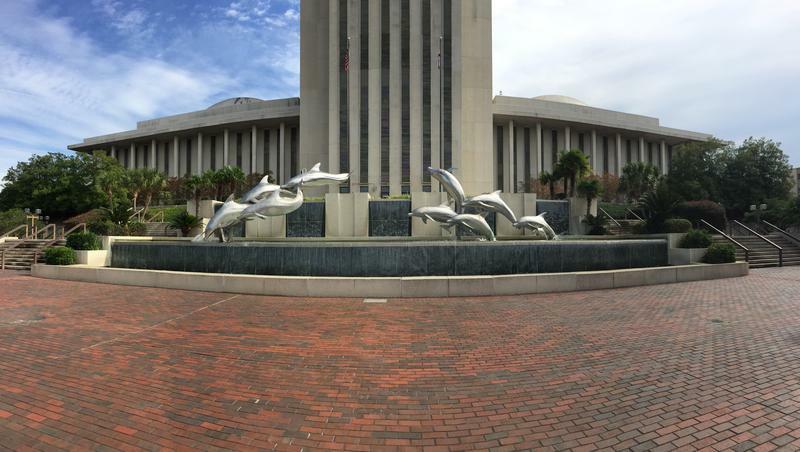 Rick Scott in a high-profile dispute about whether he exceeded his authority by stripping Orlando-area State Attorney Aramis Ayala of death penalty cases.